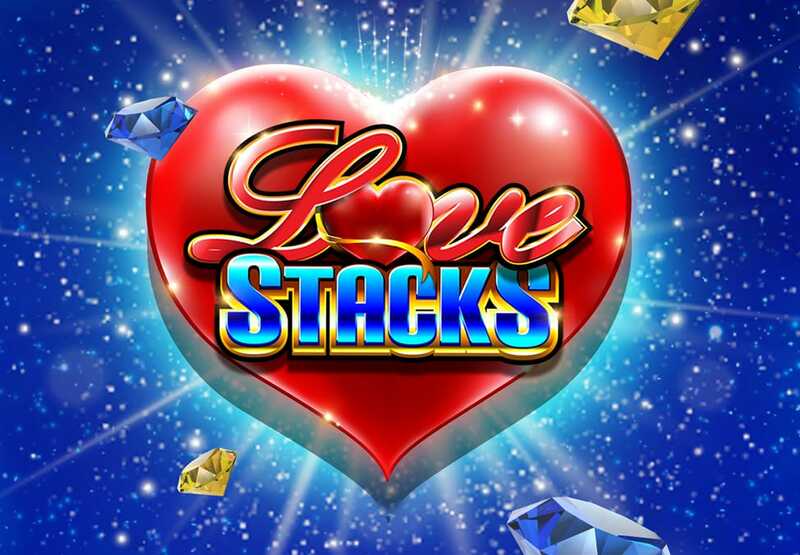 Experience our new Gaming Machine Love Stacks and be love struck with a free game feature and three new jackpot prizes! 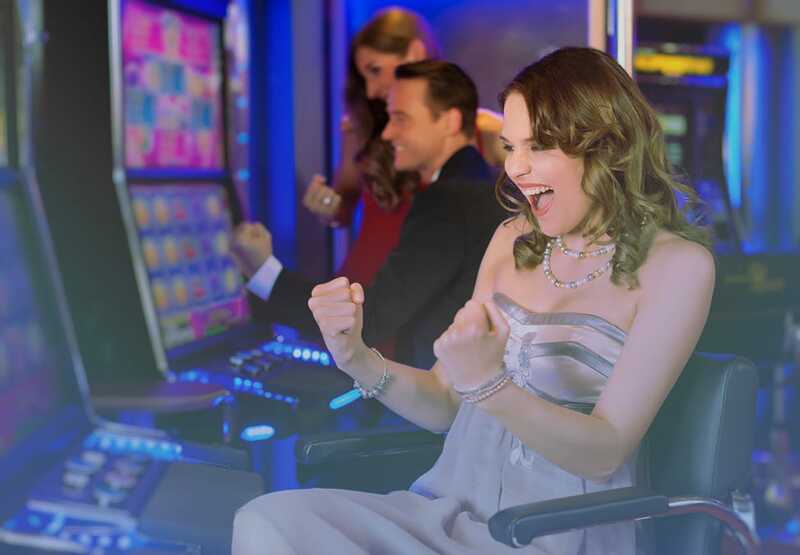 Available in Pearl Room, Riverside Room and the Main Gaming Floor. 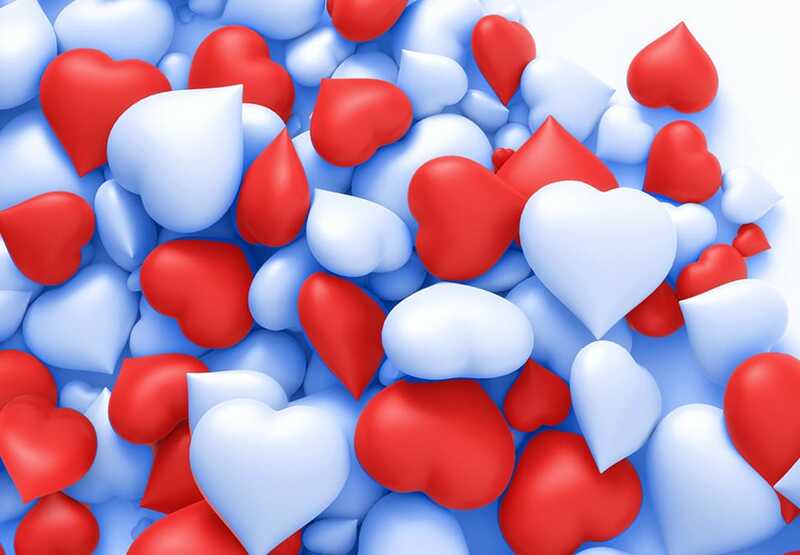 How many hearts will you steal?